Earlier this year, Google announced that it will give websites with ssl certificates extra brownie points. Though it is only a small ranking factor, it is one nonetheless. Overall, this news has been well received. However, many small sites have worried about the cost of the certificates and the cost of implementation. The good news is, the cost of these certificates aren’t exactly prohibitive, they start from $10 but they can go up to thousands of dollars. $0 is of course much better. This week, the Electronic Frontier Foundation (EFF) has announced a new initiative to transfer the web from HTTP to HTTPS. Together with a few partners, they are forming a new certificate authority who will be offering SSL certificates beginning the summer of 2015. 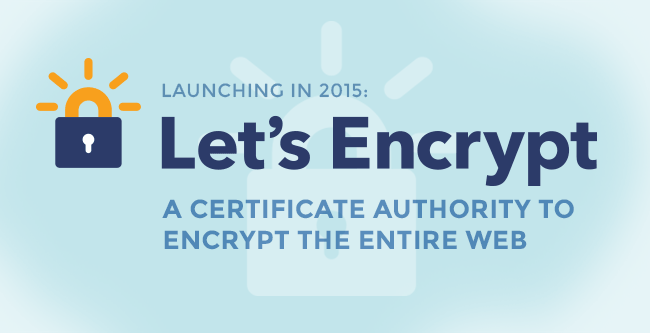 They’ve named it Let’s Encrypt. A marketing loving geek who thrives on finding ways to use tech to grow businesses and boost productivity. Make tech work for you too. 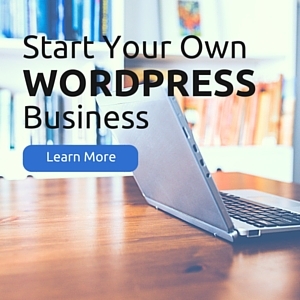 Get her 10-Step Guide to Systemize and Automate Your Business so you can grow without wearing yourself out.